This 30-day series incorporates Vinyasa flows, healing restorative sequences, mudras, and a reflective meditation to amplify your inner beauty and grace. It consists of 6 classes, each focusing on a different aspect of building inner strength. 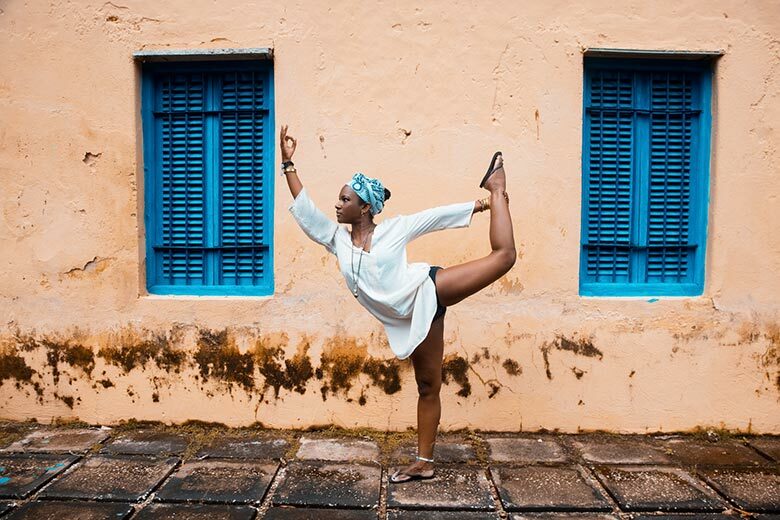 Inner Strength isn’t about looking or achieving a specific pose; rather it’s about shedding baggage to find harmony, peace and inner strength — and then bringing that strength and freedom into your life both on and off the mat! This series will help you become a more conscious, soulful and open person. You’ll learn to synchronize your body and breath to better connect with your movements, cleanse and detox the body and mind with twists, backbend your way into embracing vulnerability and openness, and ignite your practice on a more physical level with arm balance variations and core work.